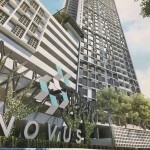 Novus, an upcoming residential development by Prisma Bumiraya Sdn. Bhd. (Pearl Ocean) at Sungai Nibong, Penang. 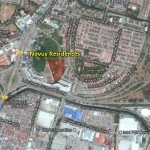 It is strategically located near Gerbang Bukit Kecil 2, adjacent to Kristal Court Townhouse and Kristal Villa. 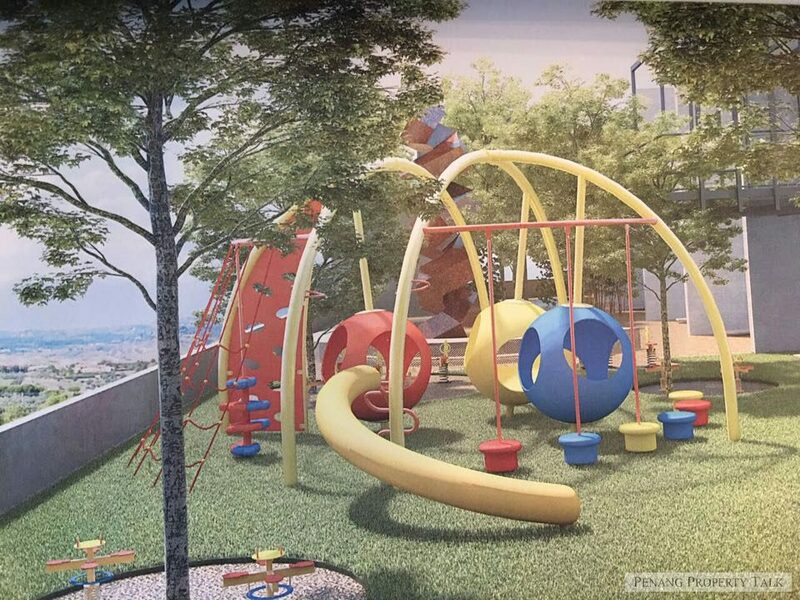 The proposed development comprises single block of 44-storey condominium, offering 273 residential units with built-up area ranging from 860 sq.ft. onwards. There will be 8 units per floor. NOTE: Recently, our readers/followers have written us to enquire about the relationship between the developer and RID. Our investigation concluded that Prisma Bumiray Sdn. Bhd. (Pearl Ocean) is NOT part of RID. Both companies are totally not related to each other. wpw terrible ….i dont have any friends who bought ….. The Sun is a commercial title, think about your future utility bill all under commercial rate. Furthermore, there is 4 difference usage/development under The Sun (i.e Hotel (commercial), shop lot (commercial), condo (residential) and affordable (residential)), in future, the MC should have 4 sub-MC, think about the affordable house only 50 units and attached to the condo tower. 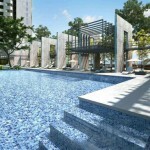 I just booked 1 unit at Montage (Novus phase 2) project for own stay. Just went to actual Novus site for visit but did not see any progress or bannner. Since Novus is the first project for this developer, just feel worried. May I know what is the status of Novus? According the sales office, there will be a pilling soon but do not see any workers there. If u worry why still take big loan to buy? Congratulations Novus, to be the #1 most popular projects in year 2017! 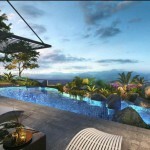 Low density, Super location, Prime Sg Nibong, 2 mins drive to Qbay. Anyone has the building floor plan for novus? I am potential phase 2 montage buyer. Just want to see if the view in montage will be blocked by novus. 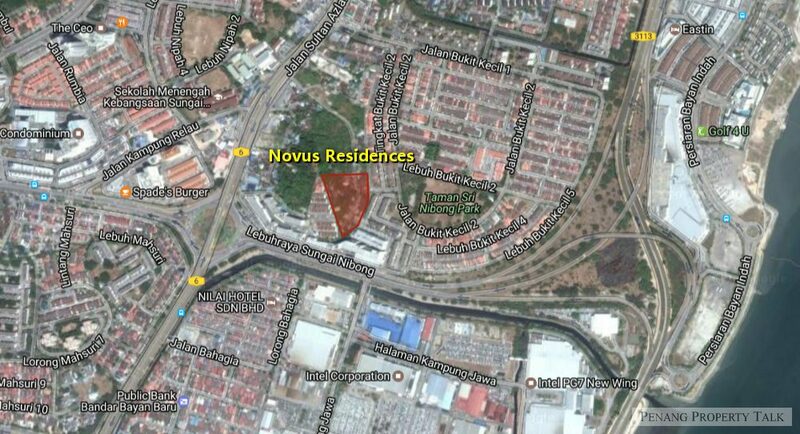 Montage didn’t block by Novus, but judging the footprint on the actual site, Montage either views to Bayan Lepas Air Port area (without seeing the sea) or Glugor ( and in future maybe block by outcoming tower eg the Sun, SP Setia etc). Just notice that the unit that i booked ia located below the water pump room. My worries will be the noise. 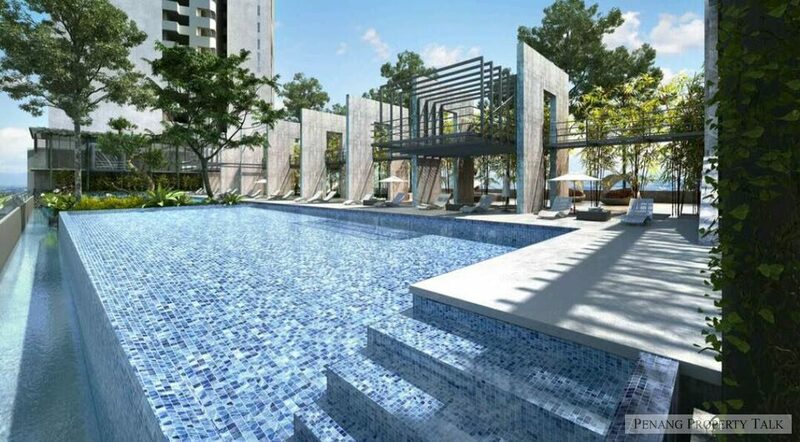 I just paid RM5k booking on corner unit level 15 (1155sqft). That unit is released by developer after initial buyer loan reject. Buying at RM680K after all rebate. I have yet to sign SPA. I need some advise from current buyer what is the initial price within the range of level 15. Is it still a good buy or overpriced? hi, may know can you share what kind of promotion/rebate you get? I also want to know good buy or not..1155 is slightly bigger than the current montage..
after all rebate also about more than 600K.. Your unit facing the sungai nibong bus station or penang 2nd bridge? water pump room is on which level? Before rebate price at 808k. Last Friday I went to survey the location. I think the base is almost complete. You can compare the base to the base of Krystal Suite then you should be able to tell. Saw you post on Montage page. You’re changing over to Novus? Yah.. I switch to Novus. Ok.. make sense.. will check it out ..
Can share some reasons for the decision? Is there any facebook or whatgroup can join? Novus still has empty unit? 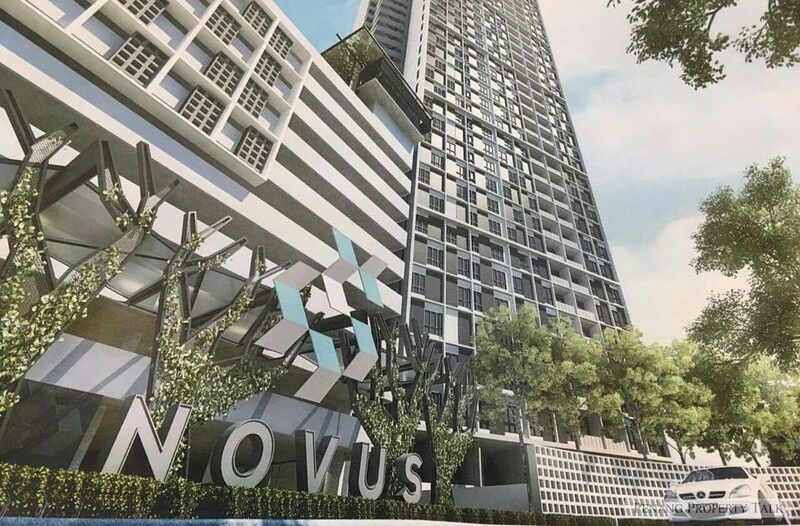 has construction commenced for Novus ? hi..Novus buyers, may I ask some questions, I am considering to purchase Montage but the developer is new. May know what the developer background? what make u trust the developer? Since the developer start selling the second phase-Montage and start sign SAP but the site still nothing (still is jungle condition) and ADPL haven’t approve, this is normal practice? 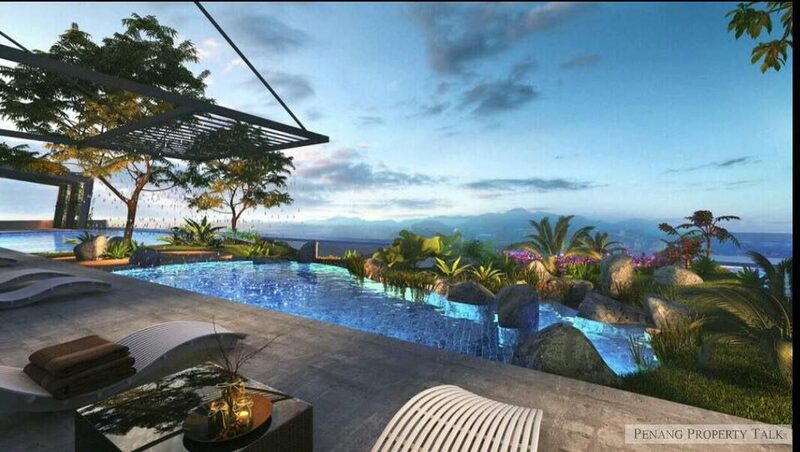 This unlike some experienced and famous developer, such as IJM now we can see they ald start build the 3-residences before sell the project (now only can register), this will give us more confident. Can some of you give some advises, thanks. If that’s the case, 18th & 20th floor unit # 8 will impact the most. Anyone give a feedback to developer to ensure the pump room is well isolate from noise or vibration? Anyone knows about the empty next to Novus? Is the site is reserved for phase 2 Novus which is 100 units with 44 floor? 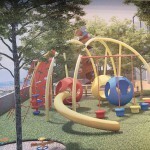 Income eligibility for PR1MA homes increased IKEA Penang is really coming!